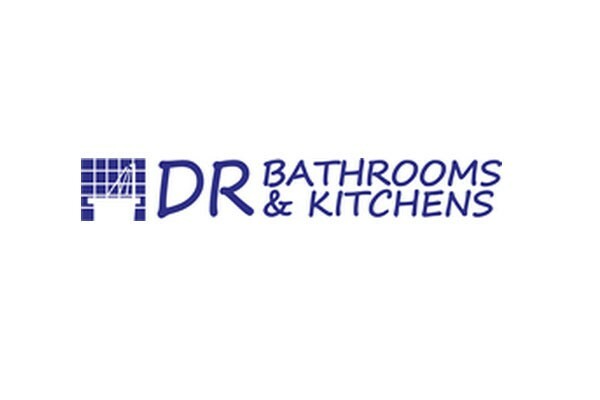 Welcome to DR Bathrooms & Kitchens. 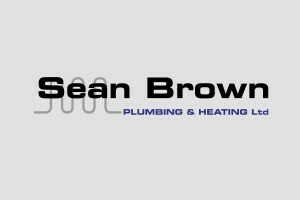 We are a small independent business with experience in all aspects of kitchen, bathroom, shower room, wetroom design and quality installation. Whatever your budget, we will work alongside you to design a kitchen, bathroom, shower room or wetroom unique to you, adding style and value to your home. 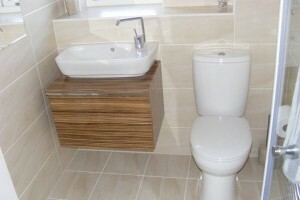 Bathroom showrooms, tile showrooms, Installers & online shops. Use the Bathroom Home Directory to find all you will need for your bathroom! From showrooms to installers, bathroom designers to online retailers. Find discounts, special offers & product reviews. Listings include all you will need, from design to purchase to installation. 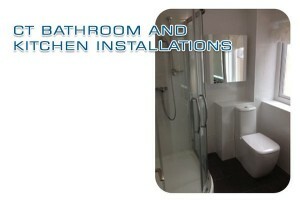 On Bathroom Home Directory you can recommend & rate showrooms & installers. Please review & rate to help others find what they need. 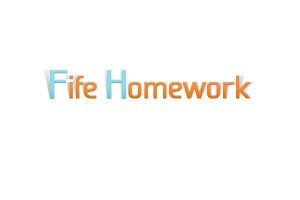 Attach an image to your review. Thinking of upgrading your bathroom? Think Bathroom Home Directory! 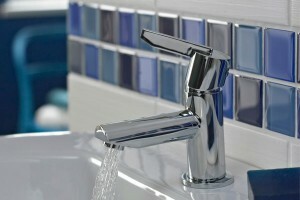 With a huge range of Bathroom Showrooms, Tile Showrooms, Bathroom Installers, & Online Retail Shops. Find reviews, ratings, details, directions & discounts! All you'll need for your bathroom in one place.